Dryers & Particle Processing Plants - EFPS - European Food Processing Systems Ltd. 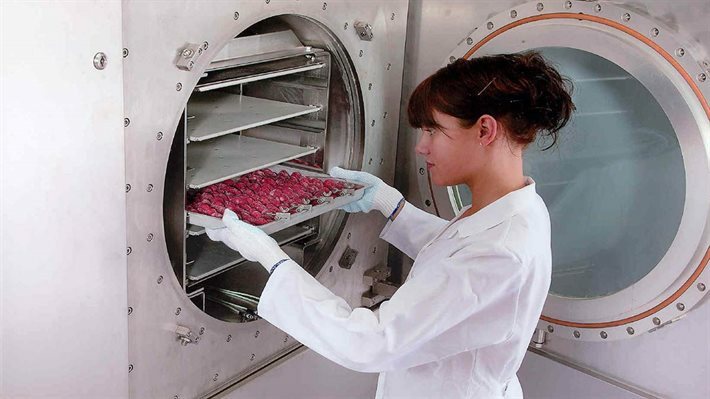 Whether it is for food and beverage or pharmaceutical applications, GEA’s expertise in freeze drying plants is unrivalled. 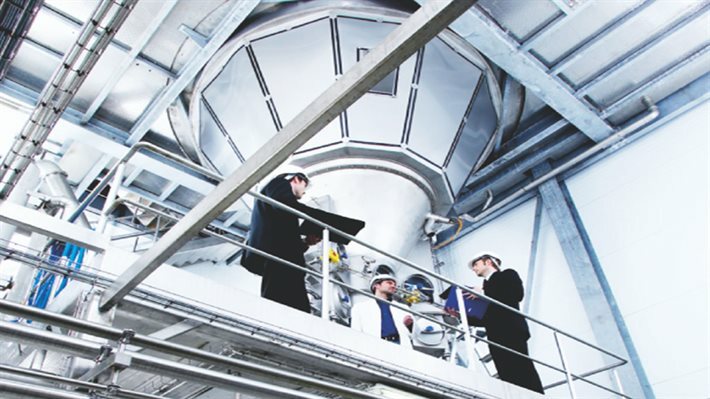 Building on decades of experience, we supply freeze drying plants that meet the individual industries’ specific regulations, standards and requirements. GEA’s versatile range of R&D drying & particle processing equipment – for advanced powder processing within food and dairy products, chemicals and pharmaceuticals. 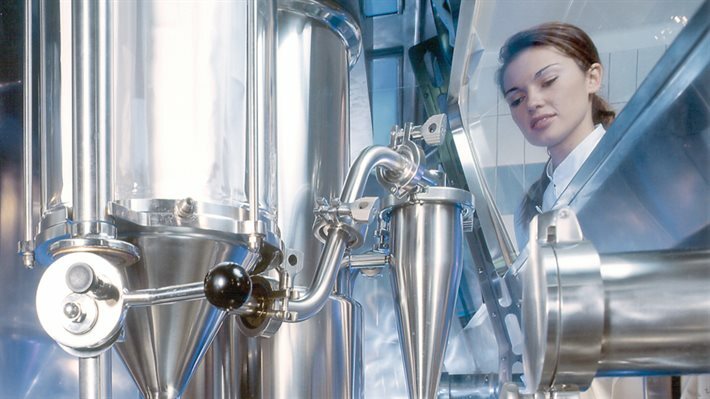 No one knows more about spray drying than GEA. Our expertise has been gained over close to a century, in which period we have designed and supplied more than 10,000 GEA drying plants all over the world, and made even more tests for customers.